Linda Welborn – McLeod & Associates, P.A. Linda Welborn is the firm’s Administrative Assistant. Linda has a background in customer service and finance. 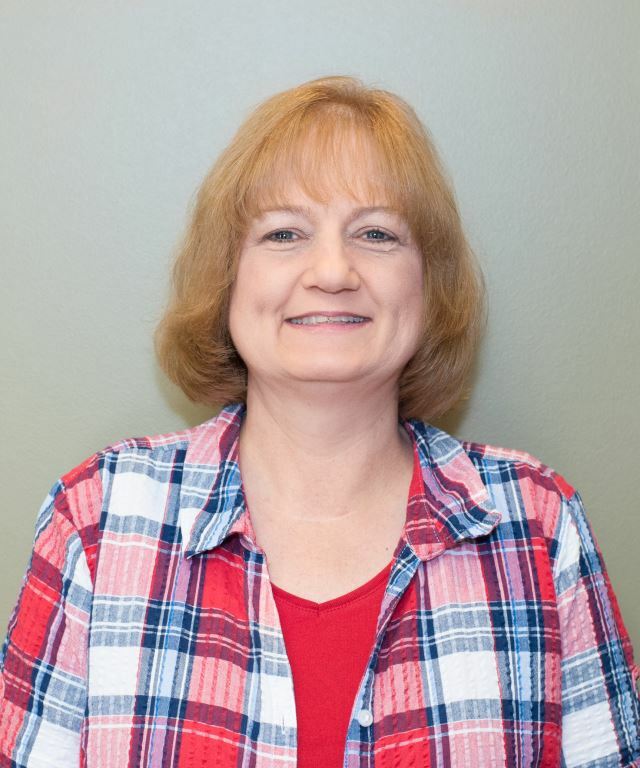 Linda assists the firm with accounts receivable, accounts payables, scheduling appointments, and other administrative duties.